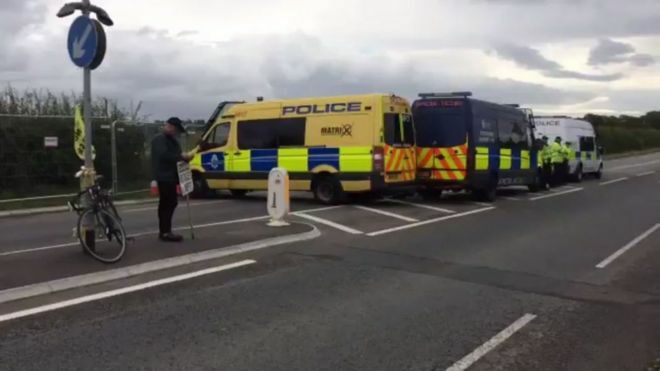 A shale gas firm has been accused of “getting away with whatever they want to do” by anti-fracking protesters after breaching planning rules. Campaigners have accused Cuadrilla of “riding roughshod” over planning enforcement policy. Can Trump Use Fracking To Break Putin’s Stranglehold On Eastern Europe?